The year is 1984. Eleanor Douglas is the new girl in school. With her untamed red hair, weird clothes, bulky figure and perpetual scowl on her face, she is not exactly Miss Pretty and Popular. Instantly she becomes the ridiculed and bullied one, so it comes as a surprise when the only Asian guy in town, Park Sheridan, becomes her friend, and eventually, a whole lot more than that. Their first meeting leaves a lot to be desired. But they bond over their passion for X-Men comic books and great eighties music. Every morning on the way to school and every afternoon on the way back home, they look forward to sitting next to each other, sharing a comic book, talking about music and song lyrics, happy in their quiet little bubble. This is the highlight of their day. It was not love at first sight, but they fall in love like the star-crossed lovers Romeo and Juliet (whom they love to laugh about). Eleanor’s volatile and abusive step dad Richie finally gets wind of her relationship with Park, and Eleanor is forced to make a decision before Richie destroys what only beautiful and bright thing she has in her life. I’m so in love with this book. I giggled, I smiled, I sighed. It brought me back to the time when the Walkman was all the rage, you could not have enough mix tapes, and there is only one phone in the house that the whole family can use. It is so simply written and narrated, but the words are magic. 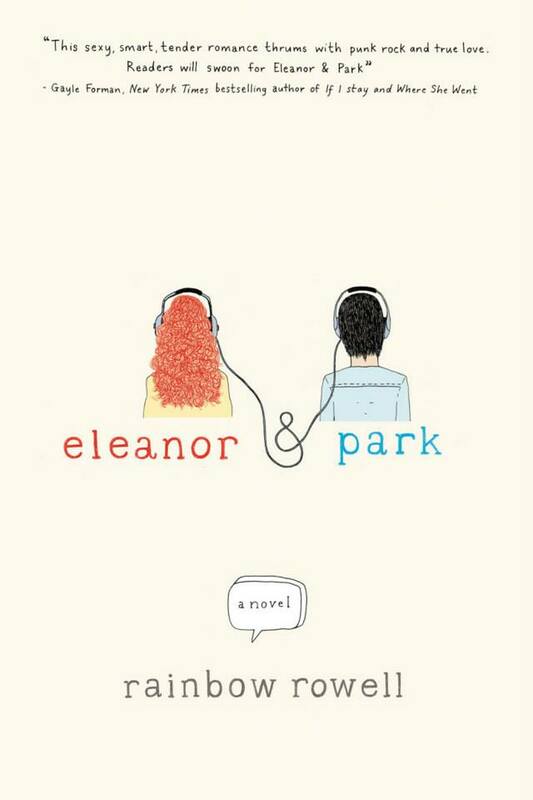 A beautiful love story that will remind you of your own first love story, too.